It all started with one very big cabbage. Now she supplies soup kitchens in 27 states. 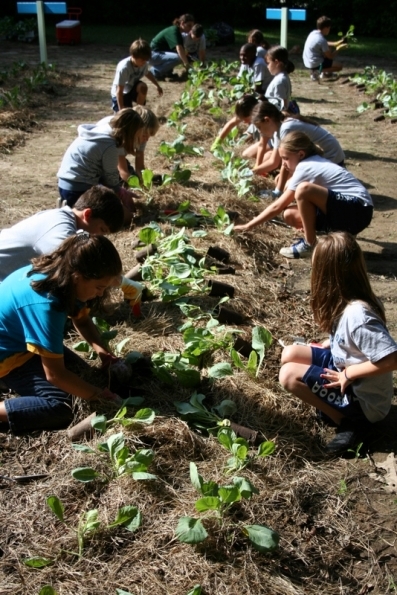 When Katie Stagliano was in the third grade, she brought home a cabbage seedling as a homework assignment. She cared for it and watched it grow to an abnormal size, then Katie started to think about how many people this enormous vegetable could feed. 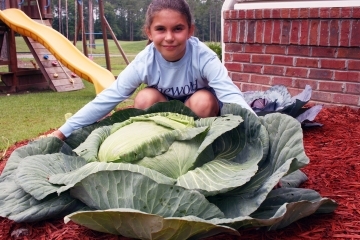 The cabbage eventually grew to 40lbs, and when Katie donated it to a soup kitchen she was amazed to see it provide a meal for 275 people in need. 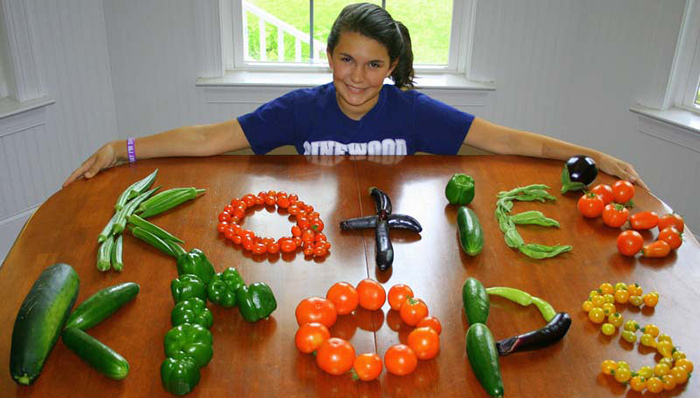 All of this led to the founding of Katie´s Krops- a community gardening initiative to donate vegetables to soup kitchens that has now grown into a huge operation, with 75 youth-run gardens in 27 states since Katie first grew that huge cabbage six years ago. 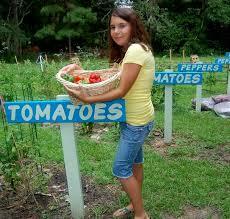 She has raised over $200,000 and people all over the country are donating land for her cause. This student´s amazing can-do attitude and big heart is humbling.